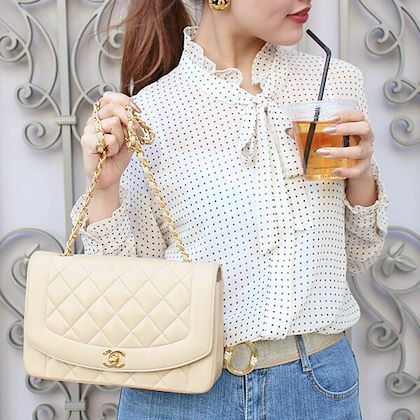 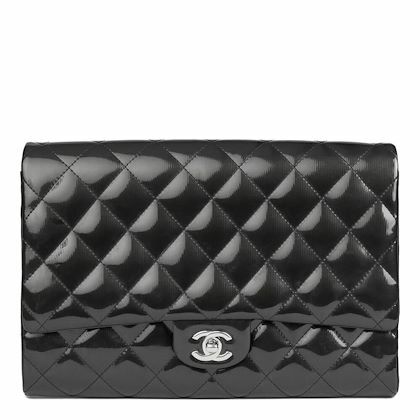 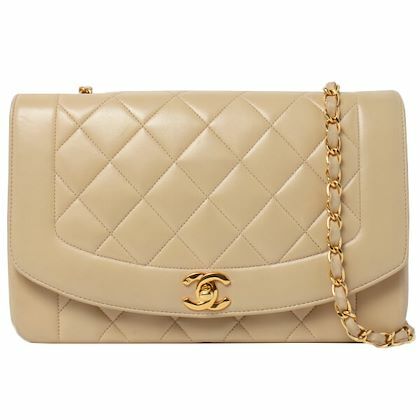 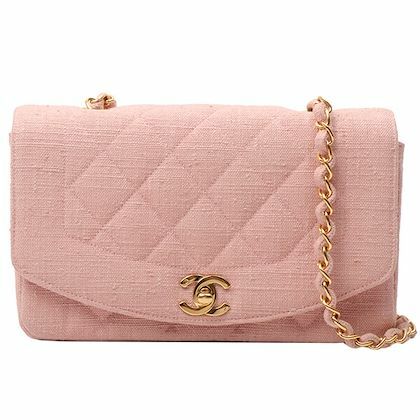 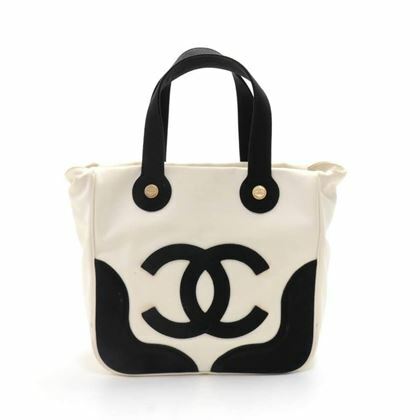 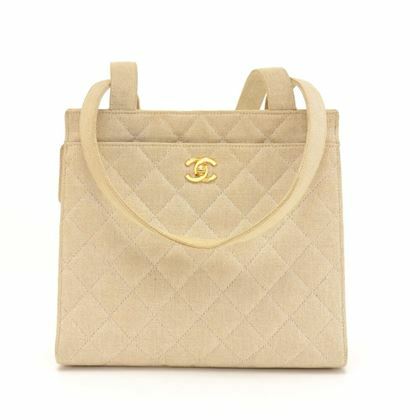 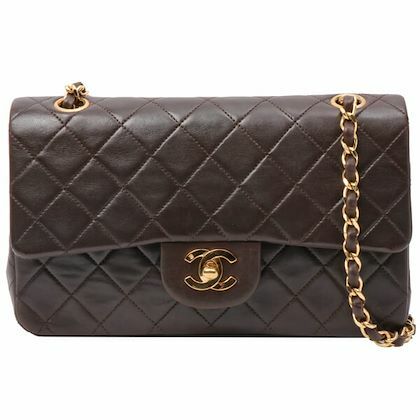 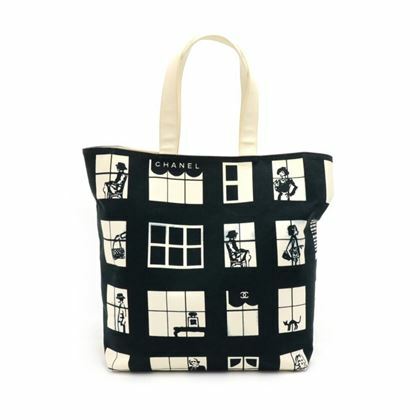 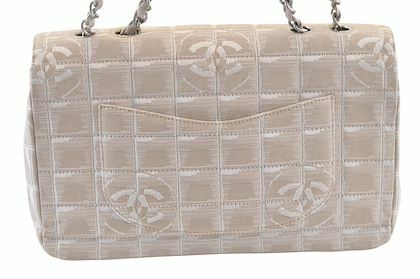 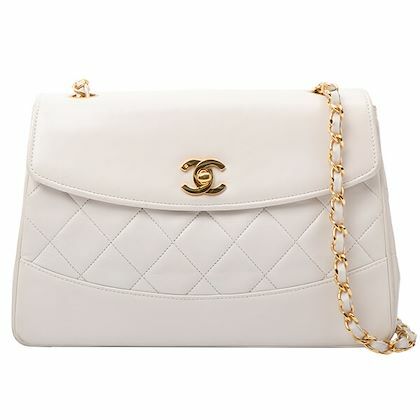 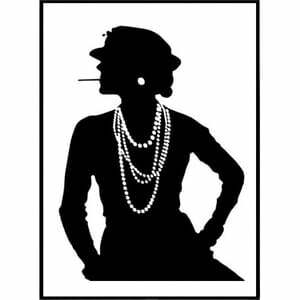 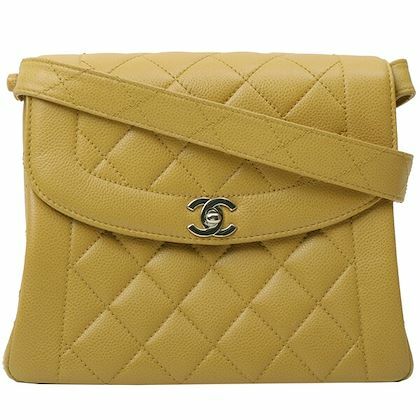 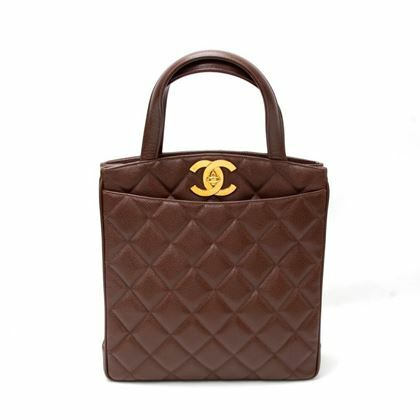 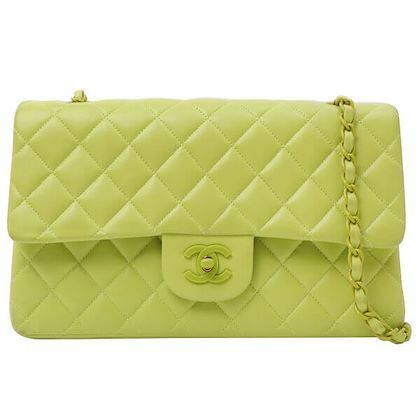 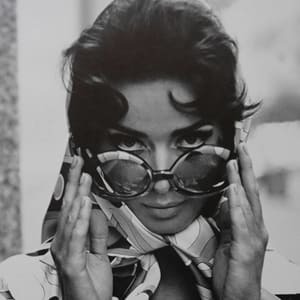 Founded over a century ago, Chanel continues to be one of the leading fashion houses in the industry today. 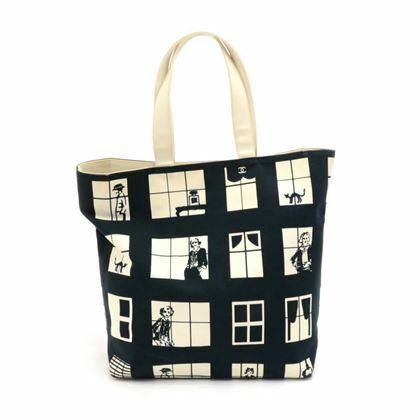 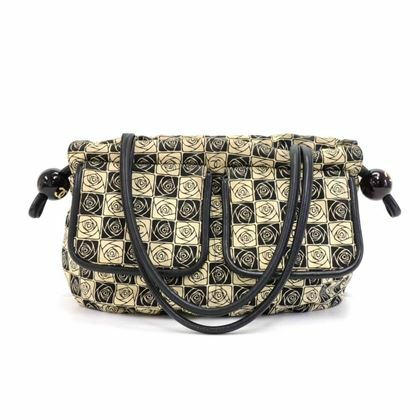 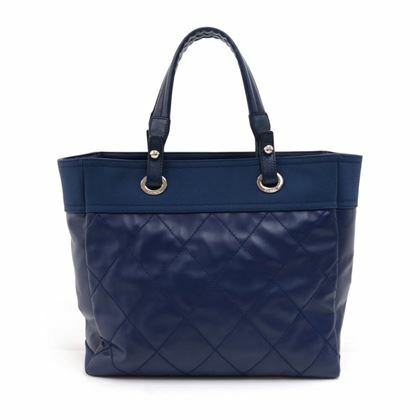 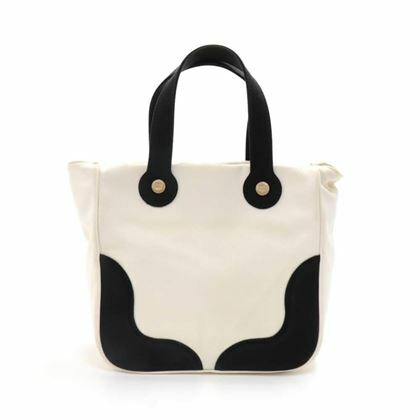 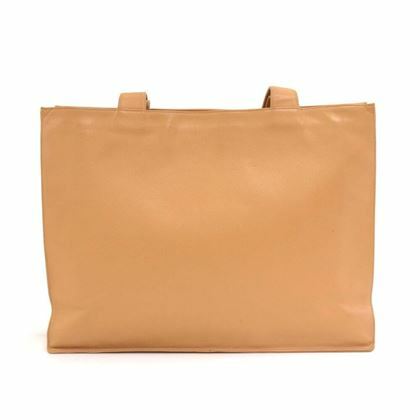 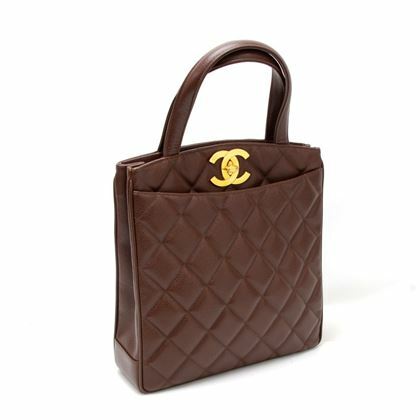 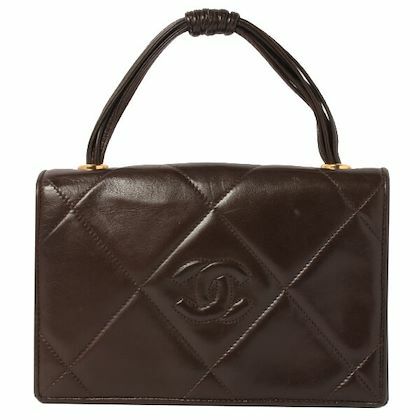 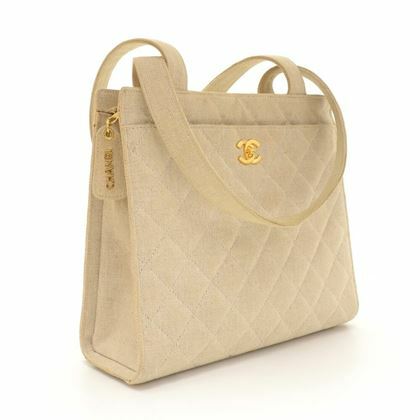 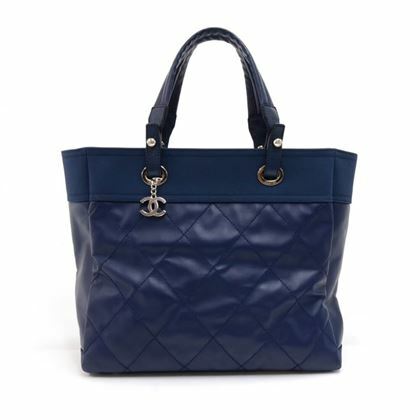 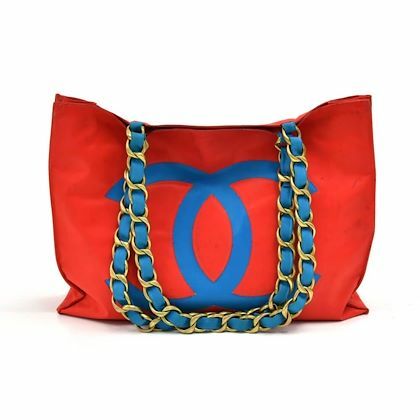 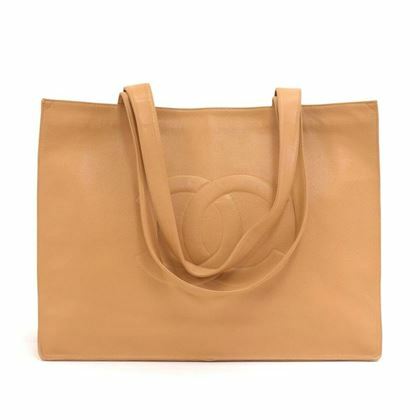 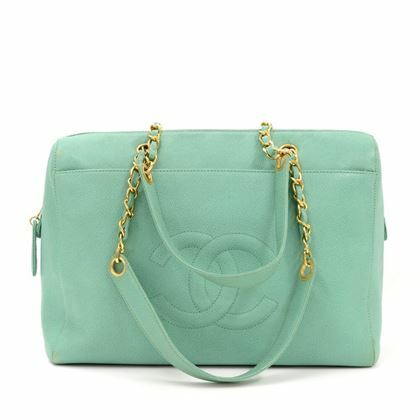 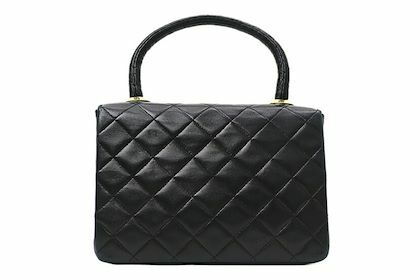 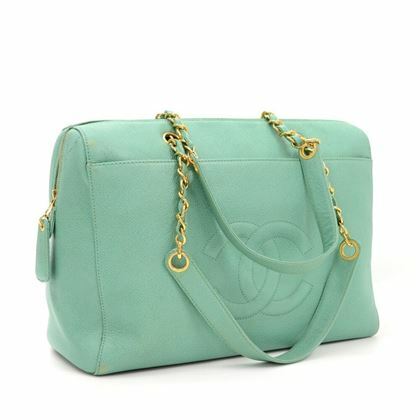 Known for its timeless, classic design, the handbags remain a must-have accessory for the style conscious individual. 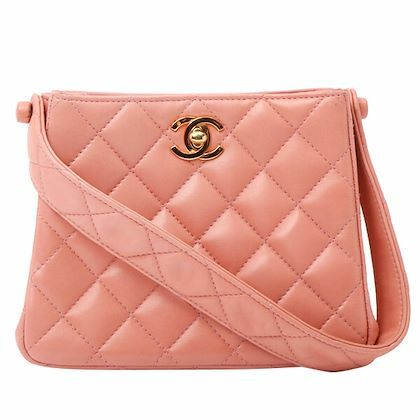 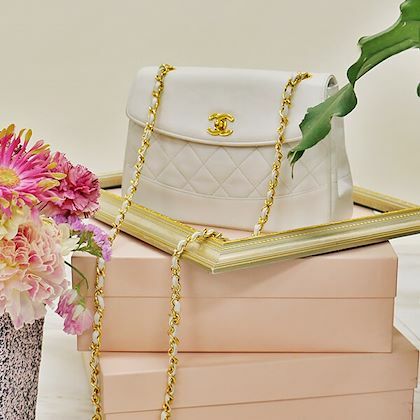 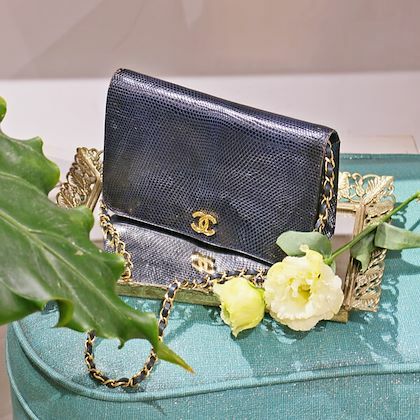 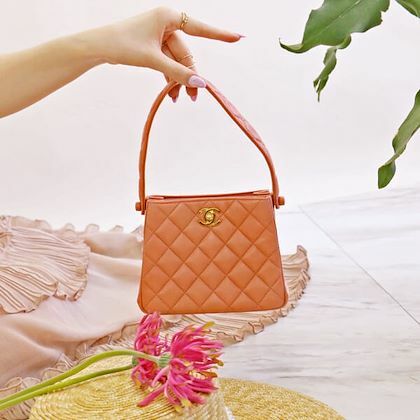 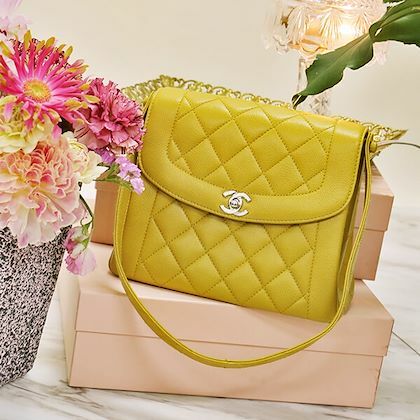 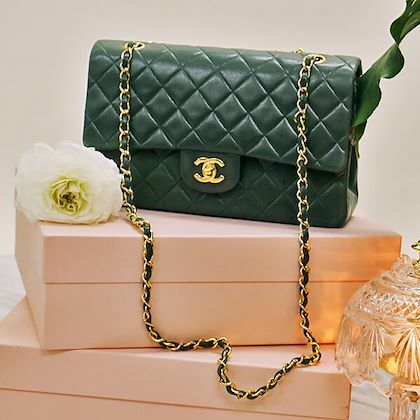 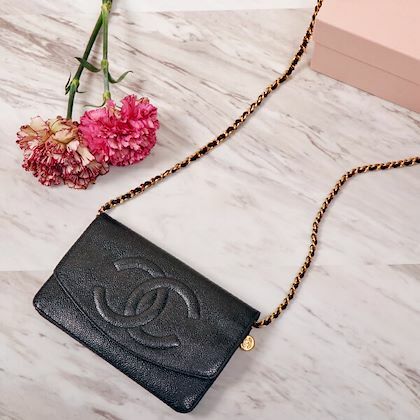 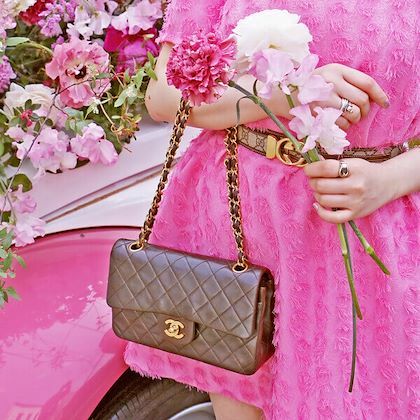 With everything from elegant Flap bags to one-of-a-kind collectables, the Open for Vintage edit invites you to discover and enjoy the world of vintage Chanel. 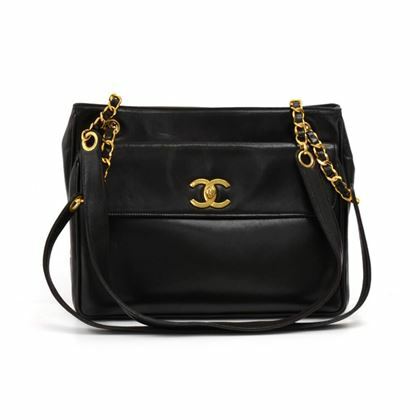 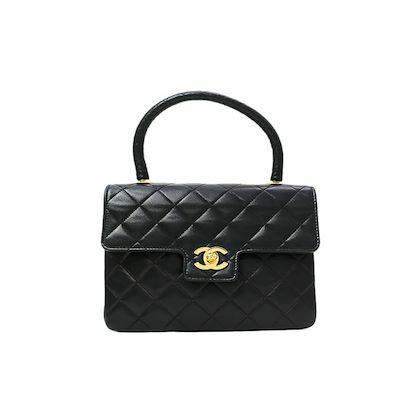 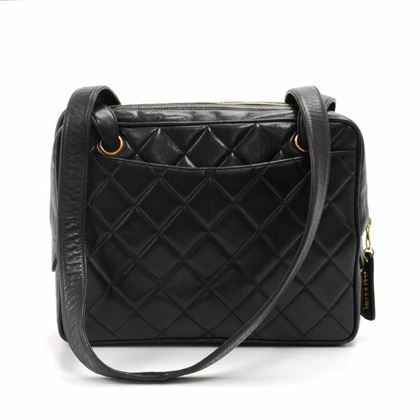 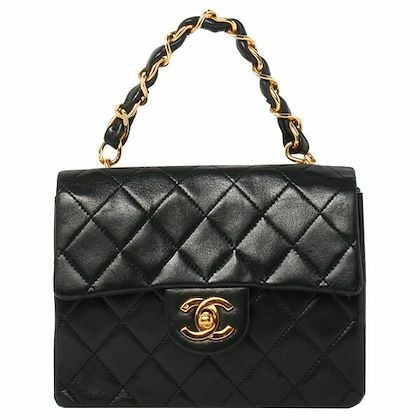 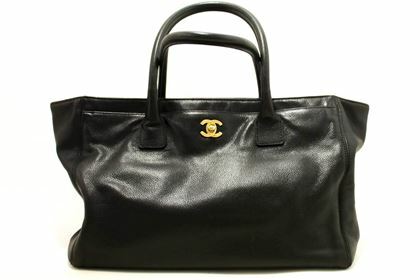 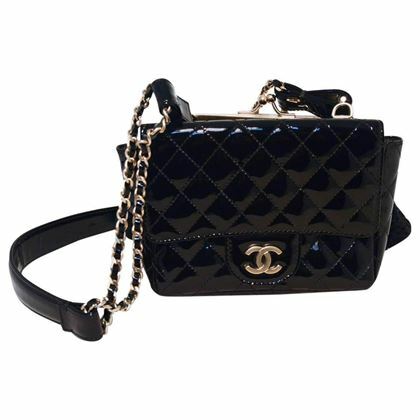 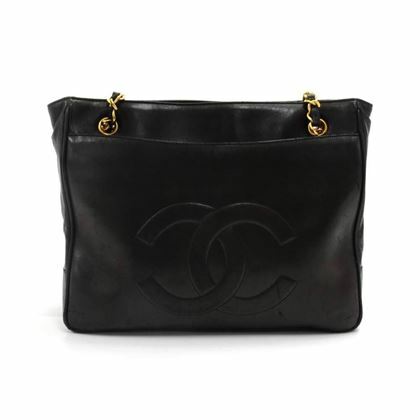 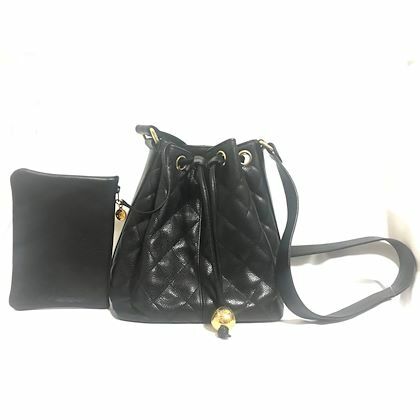 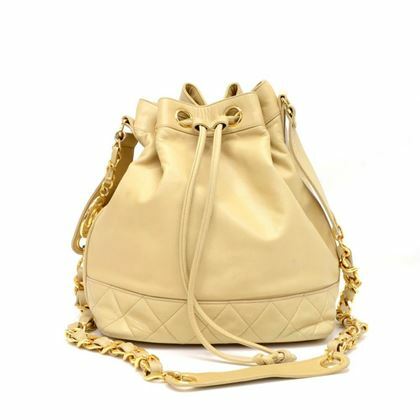 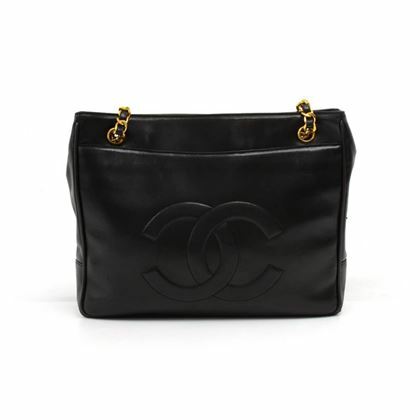 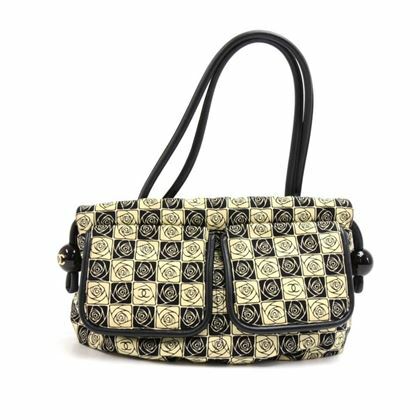 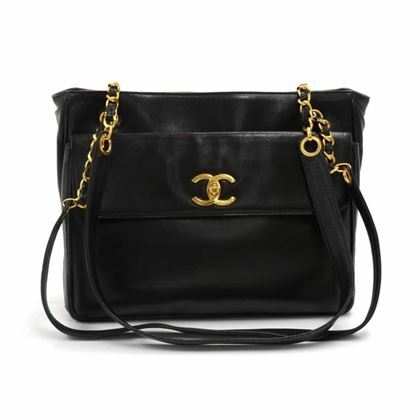 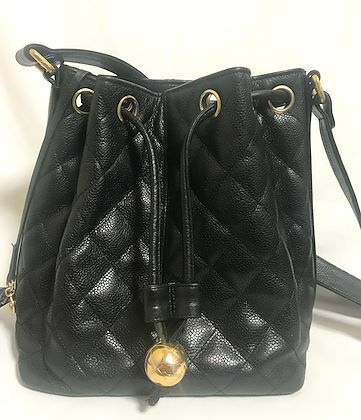 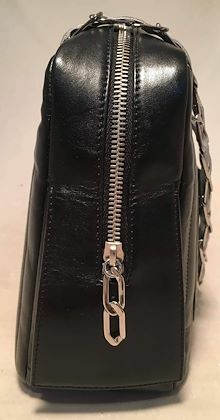 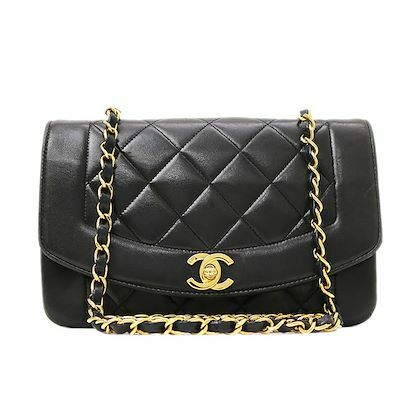 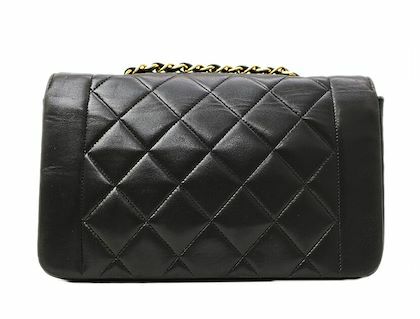 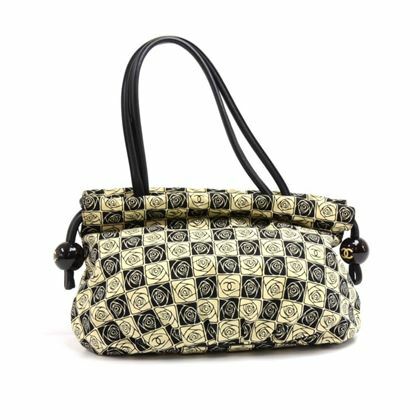 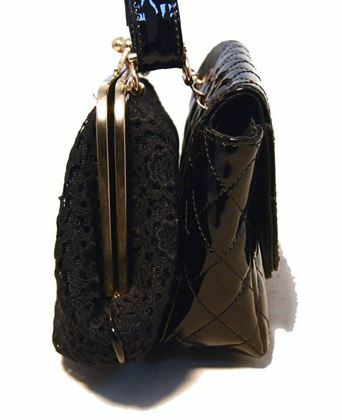 Vintage CHANEL black quilted caviar leather hobo bucket shoulder bag with drawstrings and golden CC mark ball. 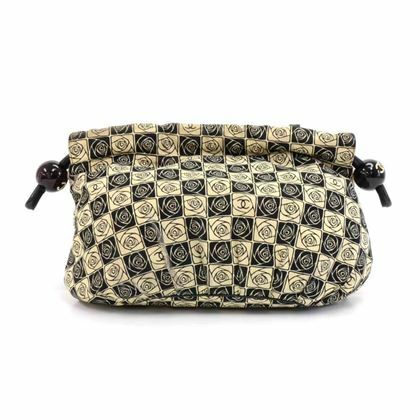 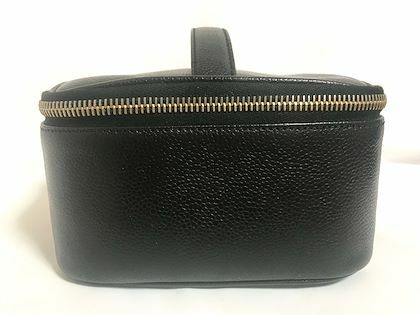 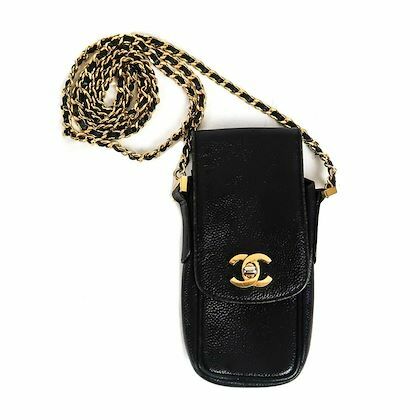 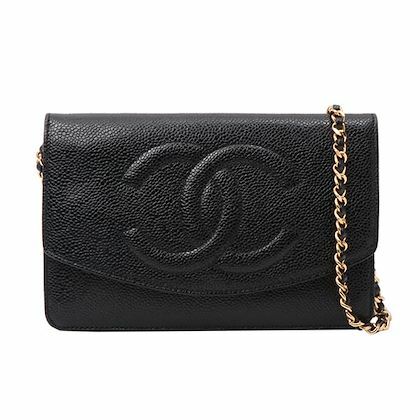 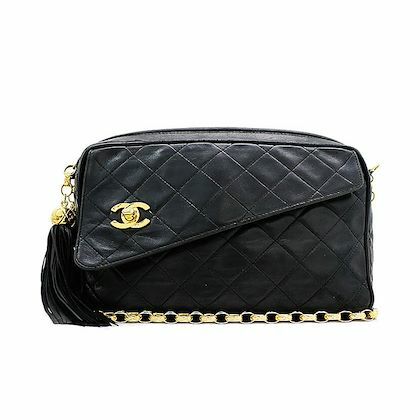 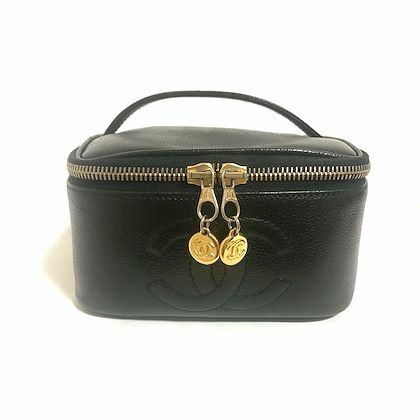 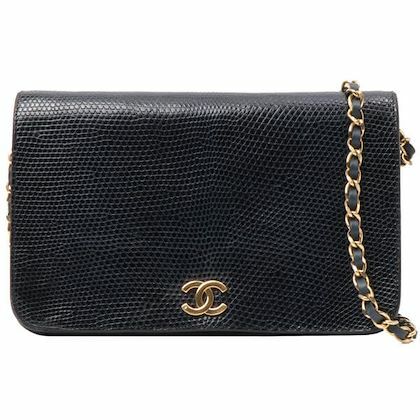 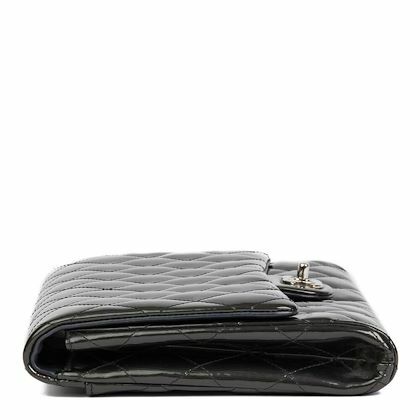 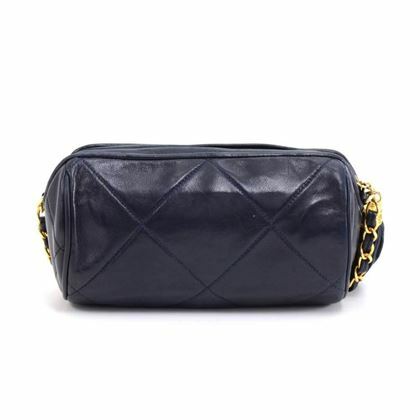 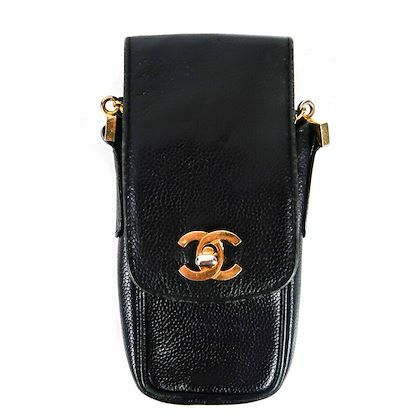 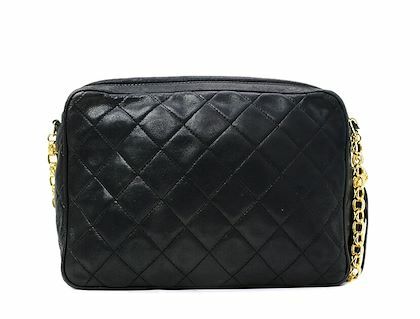 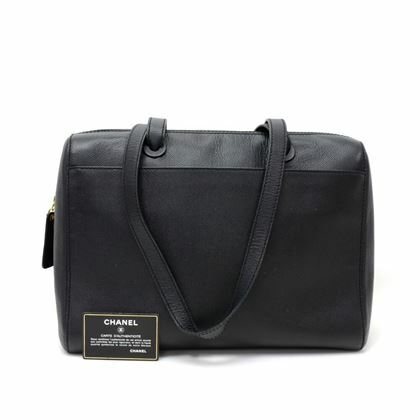 Vintage CHANEL black caviar leather cosmetic and toiletry pouch with golden CC charms. 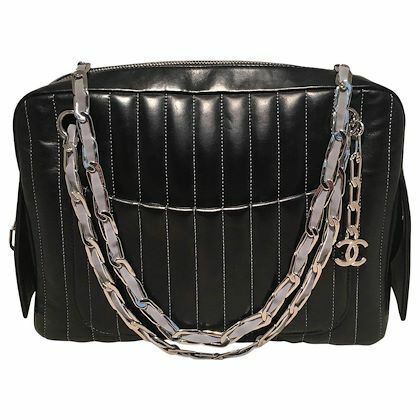 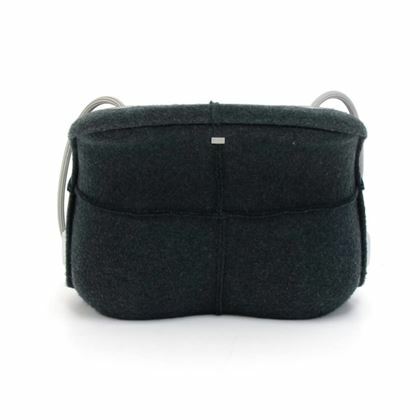 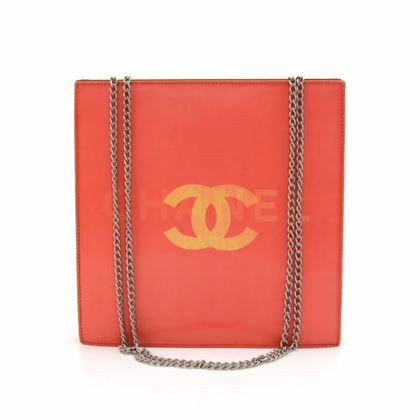 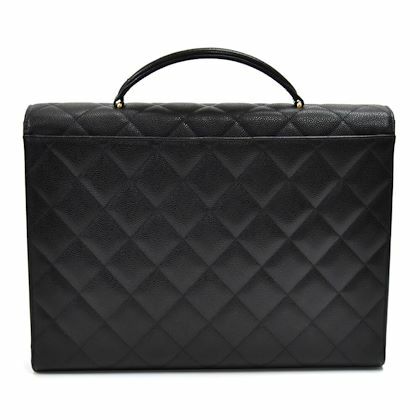 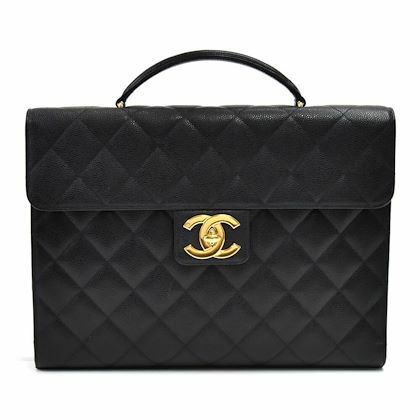 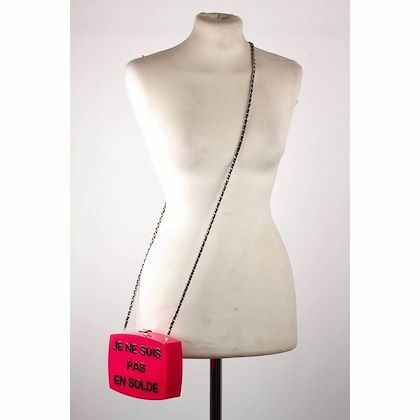 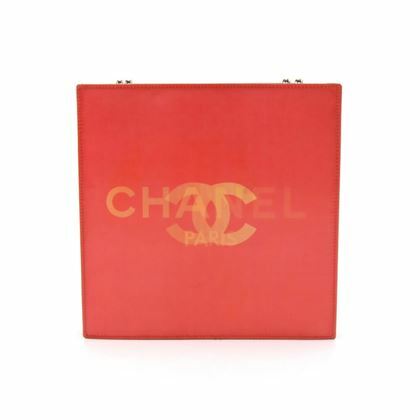 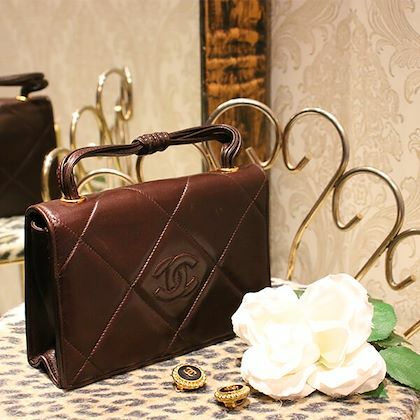 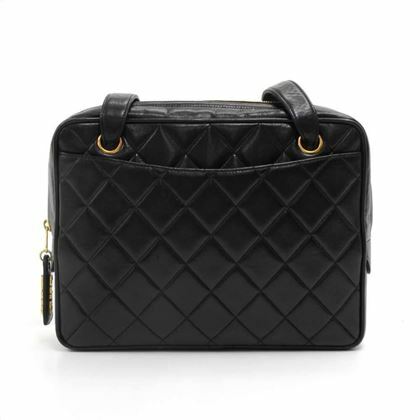 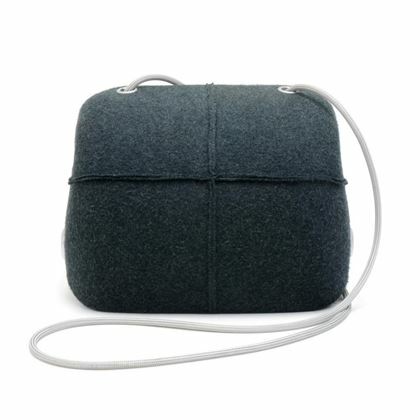 Very chic vanity purse. 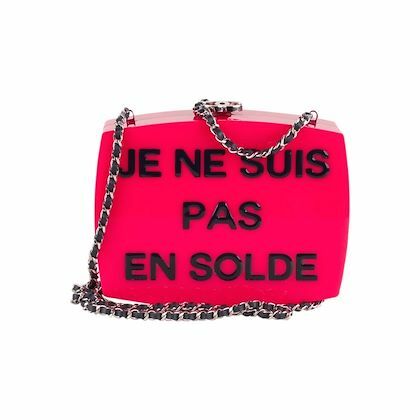 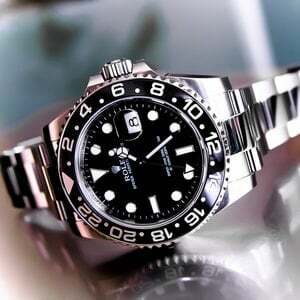 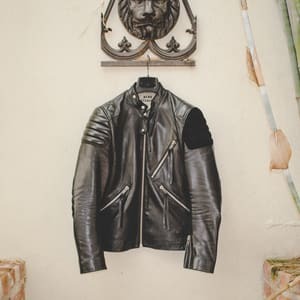 Must have.